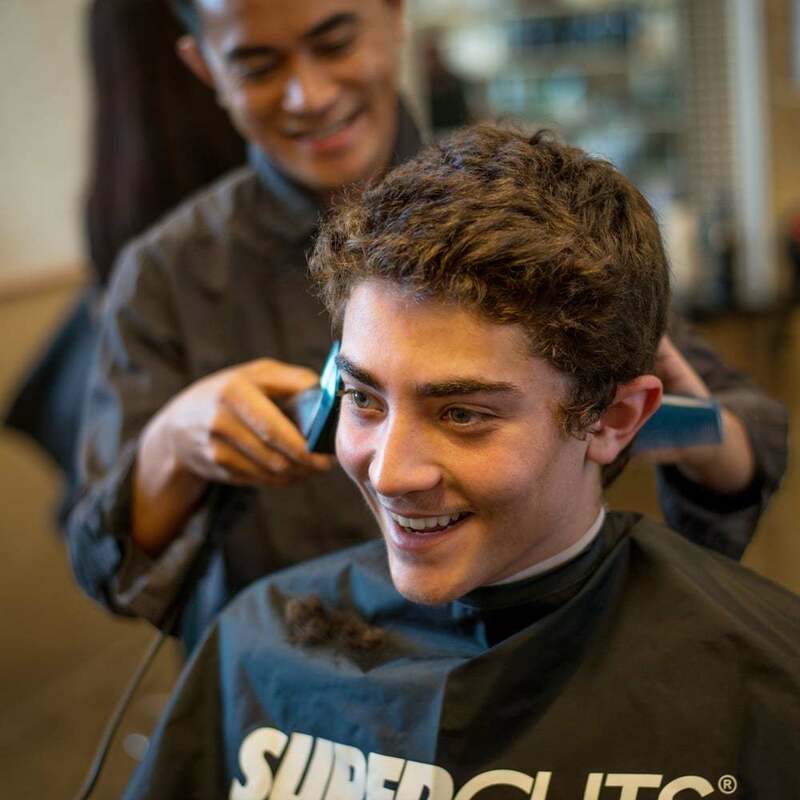 Supercuts hair salon in Evanston at South Point Plaza offers a variety of services from consistent, quality haircuts for men and women to a relaxing Tea Tree Experience to color services and facial waxing--all at an affordable price. At Supercuts, our hair stylists are some of the best trained in the business, specializing in haircuts for men. You can get in and out while still receiving excellent service including a hot towel to clean up stray hairs at the end of every hair cut. Stylists will listen to you and can recommend a style and products that will help you look and feel good. 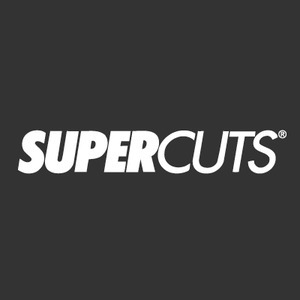 Men, women and kids will feel welcome at Supercuts. No appointment necessary, and we're open 7 days a week, getting you in and out and super ready for your day. Save time by checking in online with the mobile app or online.